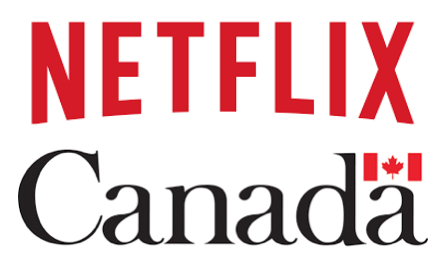 Just over a week ago, the Federal Government announced Netflix would invest $500 million CAD investment in Canada over five years, with the latter creating a production arm here to produce TV and movies in both French and English, to be distributed globally (an additional $25 million will be invested to further emphasize French-language content and community support). Some have criticized the Netflix deal, so the company has posted details on its media blog for “setting the record straight”. 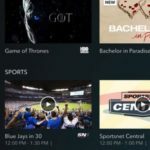 The company reiterated it’s an online media service, not a broadcaster, which means they are not subject to media regulations such as quotas or content levies, while also “not eligible for the regulatory benefits that traditional media enjoy.” The company details how the CRTC decided in 1999—before Netflix had streaming services—these regulations would not apply to online-based media.